A potential "Blossom" reboot on television is on the table. 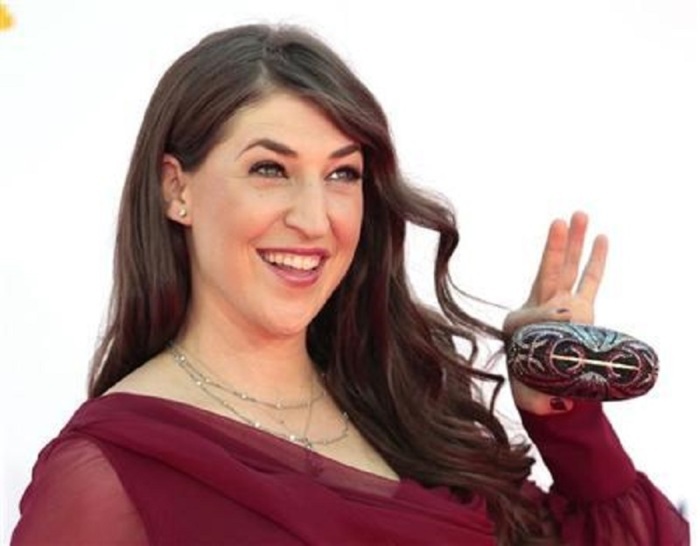 Joey Lawrence revealed that there have been discussions about bringing the show back with "The Big Bang Theory" actress Mayim Bialik, who played the titular character over two decades ago. Lawrence told Steve Harvey on his talk show that he and Bialik are serious about the "Blossom" reboot. Both stars have other commitments but Lawrence said they are on board should plans work out. "We've talked to Don Reo about it, who created it," Lawrence said. "If there's a way in, then I think we're all down for it." Over the summer, Lawrence also told Us Weekly about bringing the show back for a reboot or reunion. He said that there's still excitement about the show from the public even as the series went off-the-air for years. Bialik and Lawrence played brother and sister in the sitcom that aired on NBC for five seasons in the early '90s. "Blossom" was about a teenager learning to cope with two older brothers and their dad after their mom left the family. The cast actually did reunite in October when Entertainment Weekly had a series of photoshoots with Bialik, Lawrence and their former "Blossom" co-stars Michael Stoyanov, Ted Wass and Jenna von Oy. They played Blossom's oldest brother Nick, dad Tony and best friend Six in the series. If the show's reboot gets a greenlight, it's still unclear how Bialik can squeeze in "Blossom" in her schedule. The actress also stars in the long-running hit series "The Big Bang Theory," which got a renewal until the 2018-2019 TV season. Fans curious about the original "Blossom" run can watch the full series on Hulu, where it's currently streaming. The show has a total of 114 episodes.